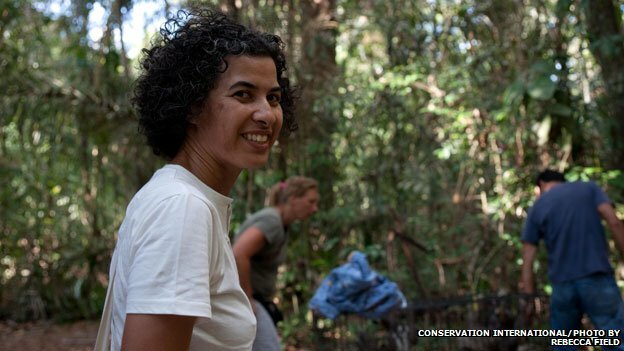 One sloth started it all for translator-turned-conservationist Monique Pool. She rescued the sloth from a local shelter while looking for her run away dog. The shelter operators confessed to Pool that they knew little about the care for a baby three-toed sloth care and we relieved when Monique volunteered to take the animal home. She quickly reached out to Judy Arroyo at the world-renowned Costa Rican Sloth Sanctuary. With her guidance, Pool raised her sloth, named Loesje, for two years until she died of unknown causes. His sudden death at a young age made Pool realize the limited knowledge of sloth husbandry. Pool broadened her network of contacts before taking in her next sloth. Before long, her reputation for sloth care spread around Suriname. In 2012, she was tapped to help remove sloths from a area of forest being cleared for development. However, what started out as 10 or 12 sloths, both three-toed and two-toed, turned into a two-hundred sloth rescue effort. Using friends and volunteers, Pool expanded her enclosures and even kept the youngsters in the house. Most importantly to Pool, they were able to re-introduce the ALL the rescued sloths back to the wild once a suitable area of relocation was found. Dubbed by Pool as “Sloth Armageddon” she is now facing another clearing, possibly “Sloth Armageddon II”, according to Pool. But she is ready. The fact the sloths survive so long with her before relocation is a testament her knowledge and understanding. Typically, sloths survive only a few months in captivity but many rescued by Poole as infants grow to adulthood in her care. Of course, her favorite part is returning them to the trees. 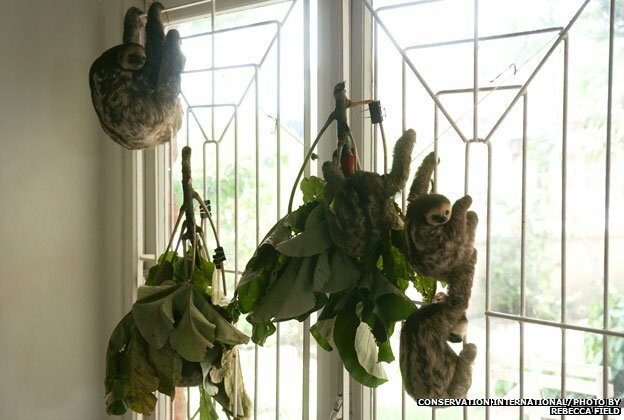 Read more about Monique Pool’s sloth experience and the “Tao of Sloth” on the BBC.